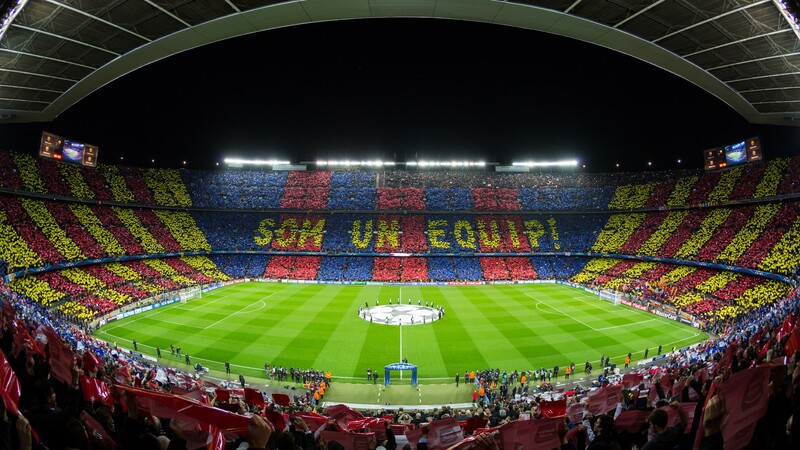 Visit with us One of the most popular Museums in Barcelona city : Museu del Barça / Fútbol Club Barcelona . 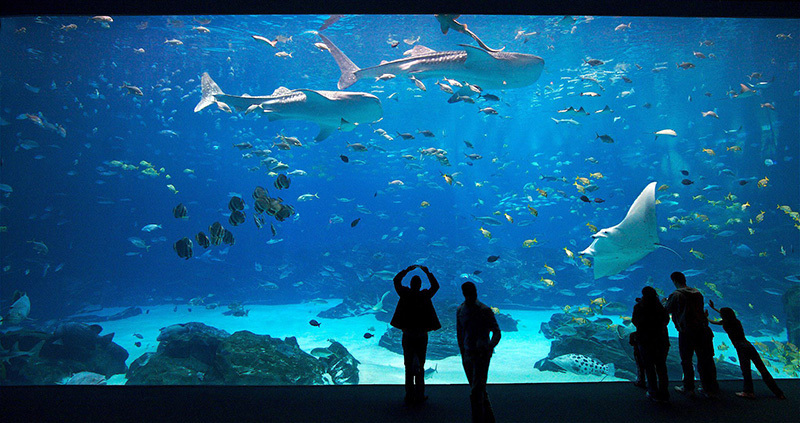 Enjoy this Museum and the Camp Nou stadium . 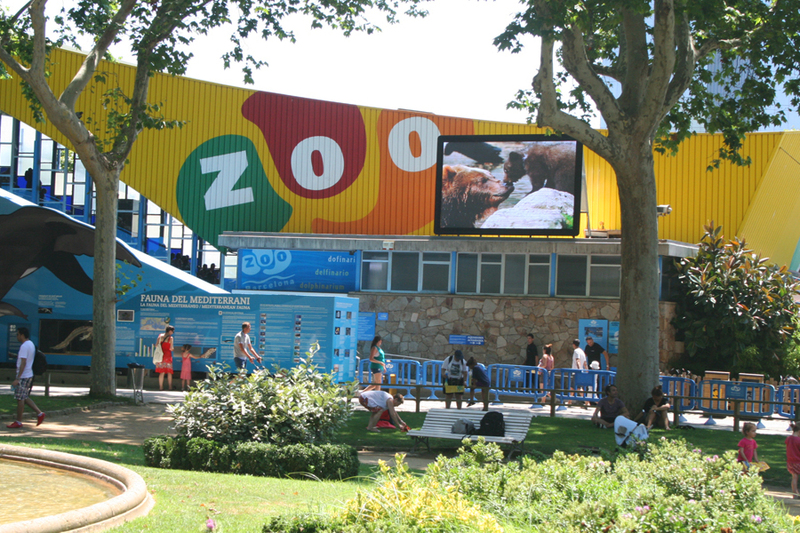 Discover its history, all the facilities from inside and outside, the trophies..etc. 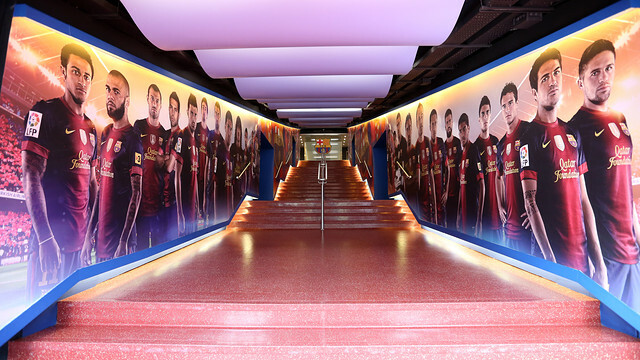 Honours: The grandeur of Futbol Club Barcelona is explained, among many other factors, by its impressive honours list. Very few clubs anywhere in the world have won so many titles. 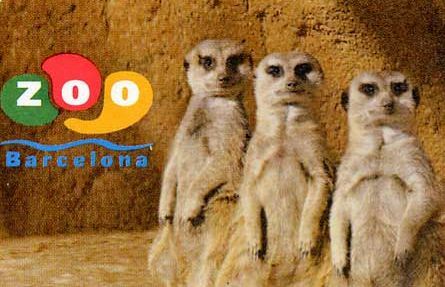 “Aquarium” or ” Barcelona Zoo ” Experience ?? 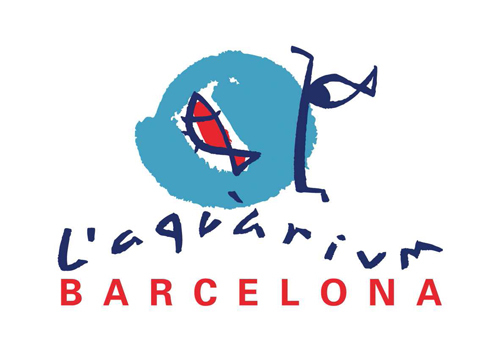 Also available with BestPlanBCN half day at the Aquarium/Sea World or at The Zoo (one to choose). * Transportation door to door from your Hotel reception. 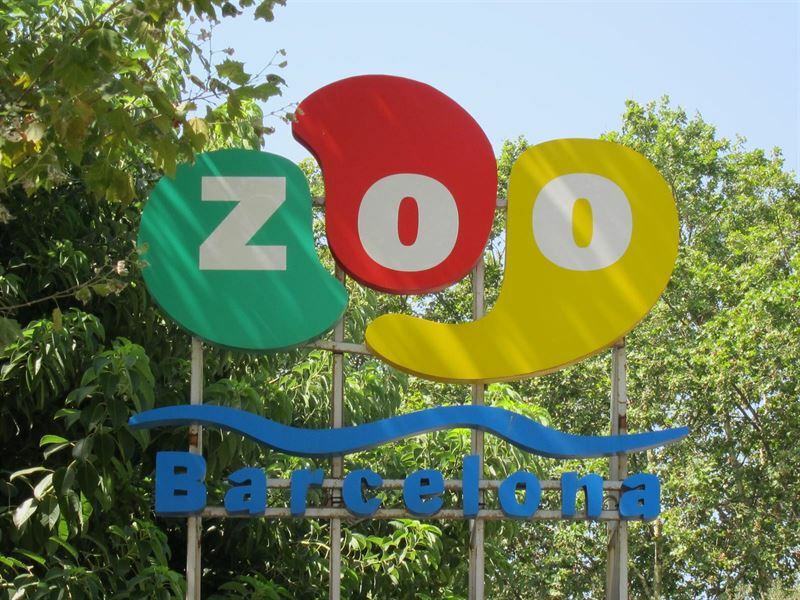 Perfect activities for families and cruisers in Barcelona ! Suitable for cruisers! Back on-board on time !